In the knowledge that business targets can only be achieved in a sustained manner we respect and promote careful exploitation of our environment and natural resources. We render competent and economical engineering services in the fields of water technology, renewable energies and environment technology for the municipal and private sector. 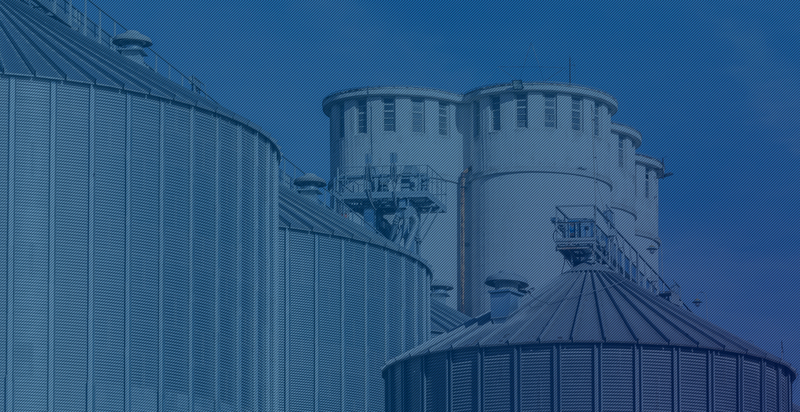 With our long experience und highly qualified partners we are able to cover almost all fields in environmental engineering from a single source. 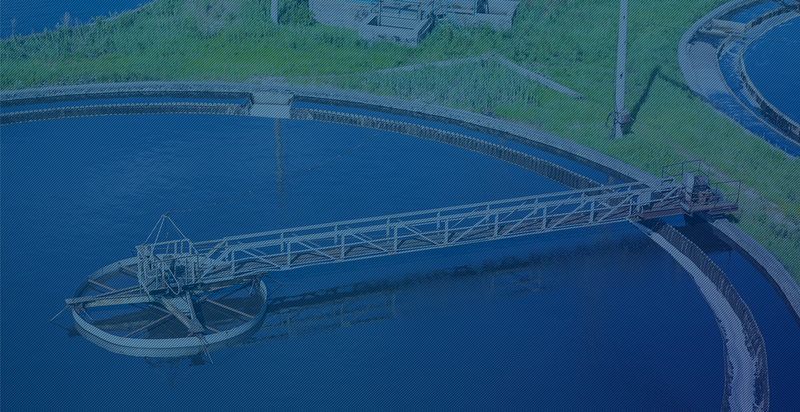 We are a newly established network of experts with broad scale know-how in water and wastewater technology. Besides the managerial background of the director Thomas Poeck OLCON-CONSULTING bundles also the expertise of its partners. 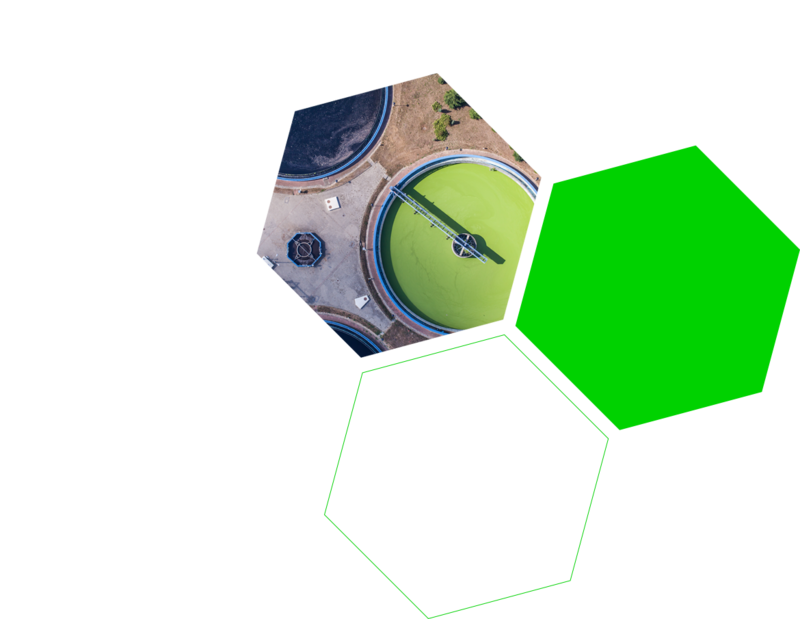 Although being formally a new formation we use and build upon this basis of deep professional experience in the sector of water-, wastewater and environmental technology. Our strength is a multi-talent international experienced team with decade long experience in various disciplines of our sector. Thereby we are able to offer our Clients best available support and partnership to develop and implement their projects. We firmly believe that sensible technical solutions always must be cost and energy efficient. A wise usage of resources guarantees protection of the environment and cost minimization. 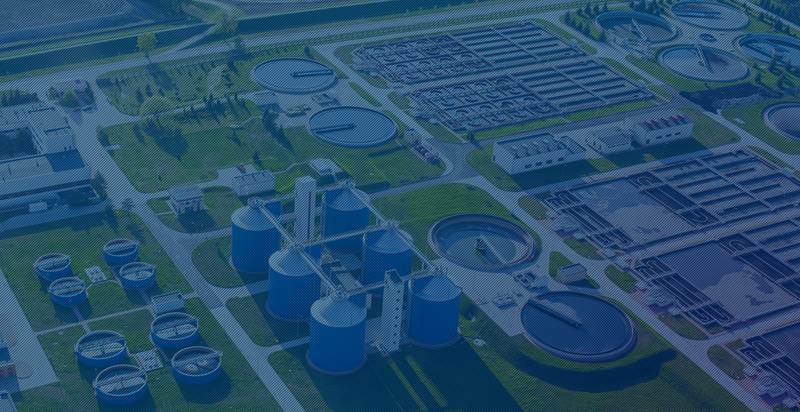 Over the last decades we have with our team realized and implemented many projects of design and build of wastewater treatment plans, biogas plants as well as infrastructure works, from the initial idea to the final handing over to our Clients. The personal references of all team members are convincing. Based on our inter-divisional structure we are a competent partner and can offer solutions to all questions of our Clients. The individually required experts of our team are coordinated through OLCON-CONSULTING. From conceptual development up to turnkey handing over of your project – we are on your side. Contact us.